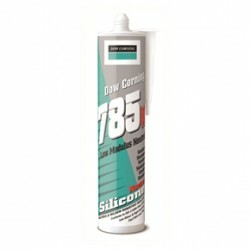 Dow Corning has announced the launch of its latest fast-acting sealant, which has been designed for use in domestic and commercial sanitary projects. 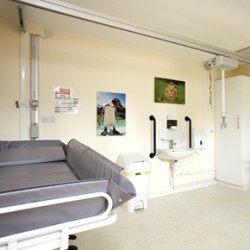 Cotswold Wildlife Park and Gardens has improved accessibility for all by issuing the installation of a new Changing Places toilet. 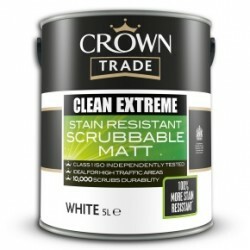 Crown Paints has repackaged the Crown Trade Clean Extreme suite of products to highlight the class-leading capabilities. 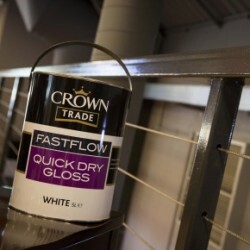 Crown Paints has recently helped transform the University of Worcester’s Students’ Union cafe with contrasting greys and teal colours. 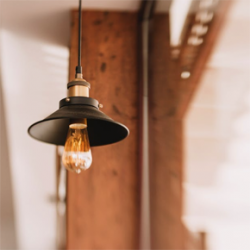 Closomat is alleviating the pressure on health and social care by helping to create accessible homes. 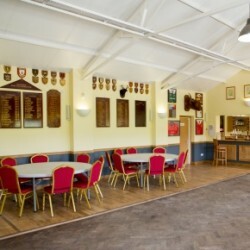 Letchworth Garden City RUFC has been given a clubhouse makeover on behalf of the Dulux Select Decorators. 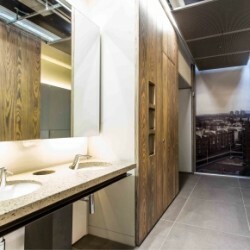 Washroom Washroom has recently been working on a major office refurb project. 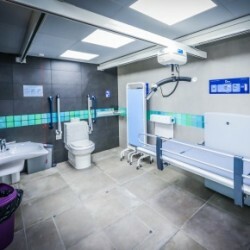 Closomat’s Changing Places has enabled anyone who needs more space, lifting or changing as part of their toileting needs to enjoy Crawley’s town centre.